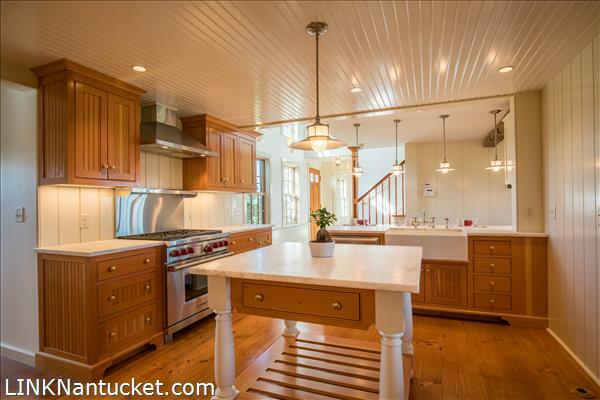 RARE OFFERING -- Custom home in the small neighborhood enclave of Little Neck surrounded by water and conservation land. 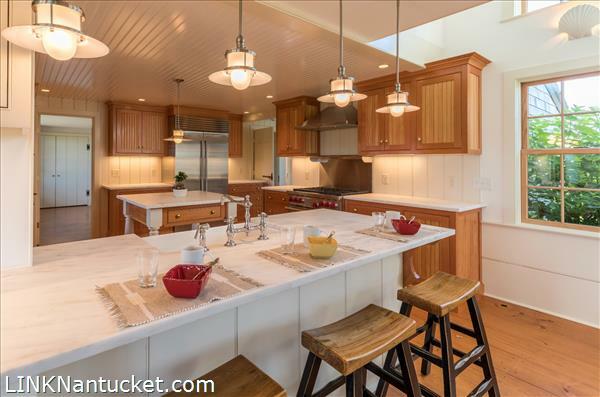 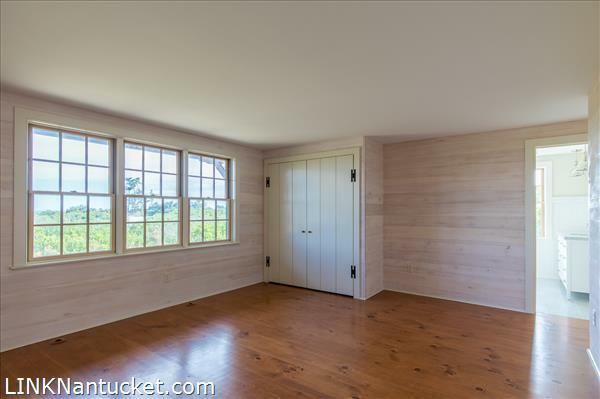 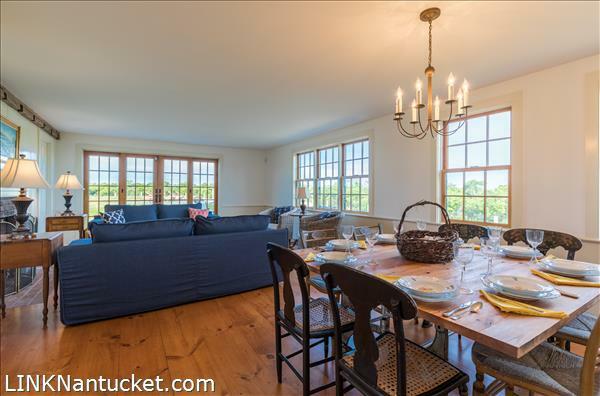 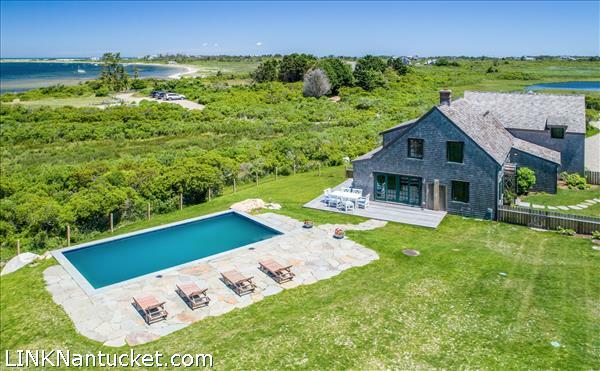 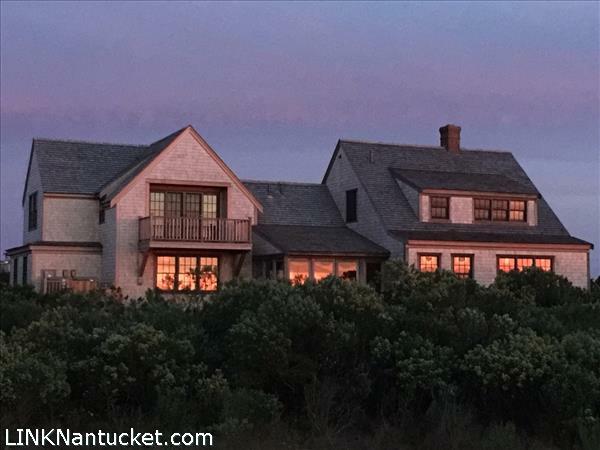 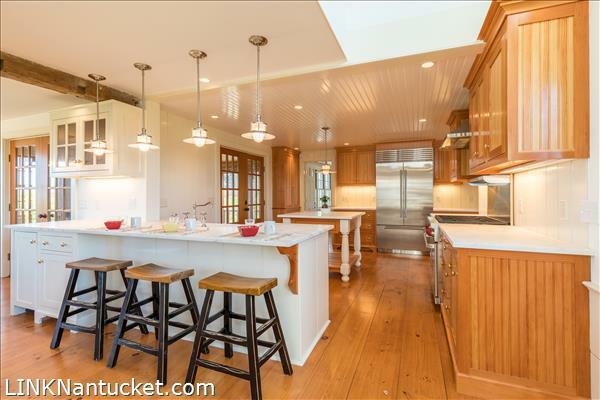 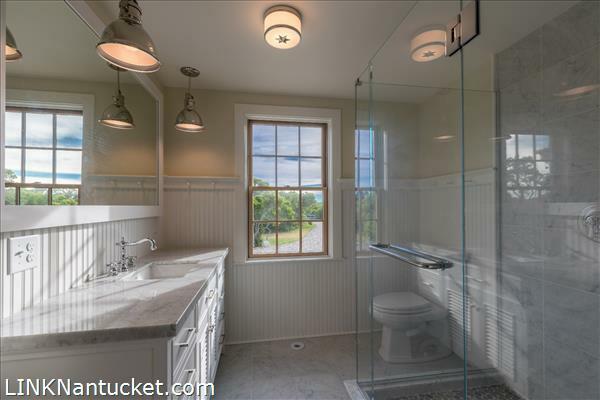 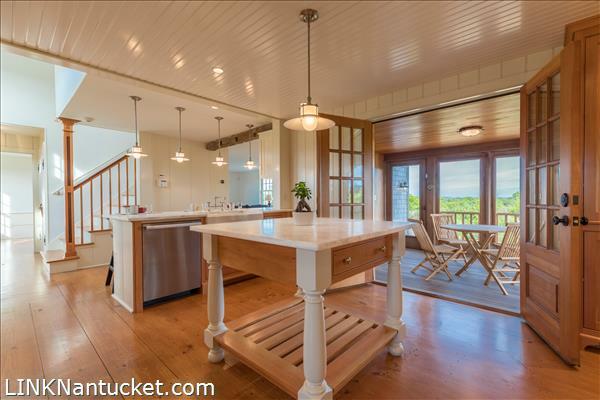 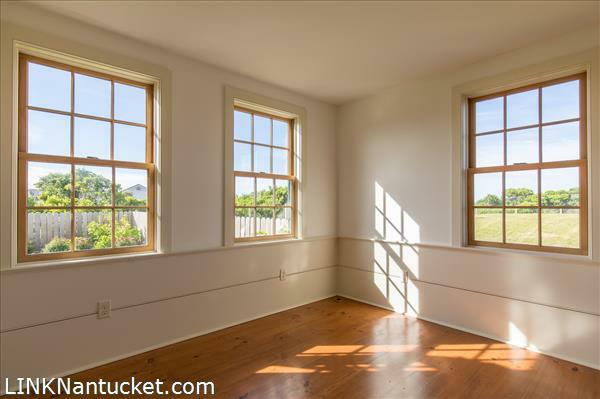 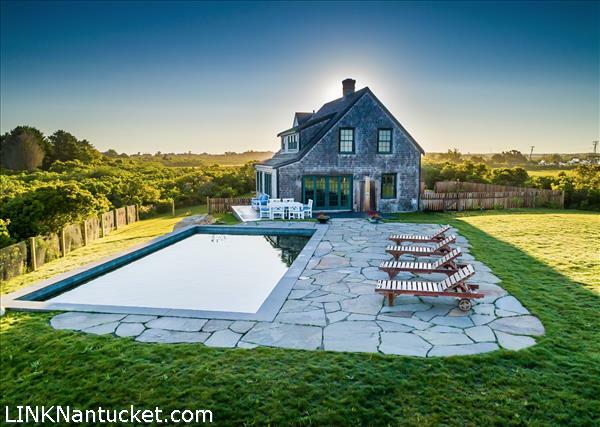 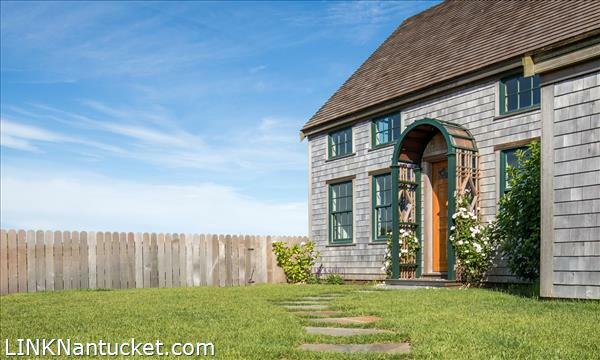 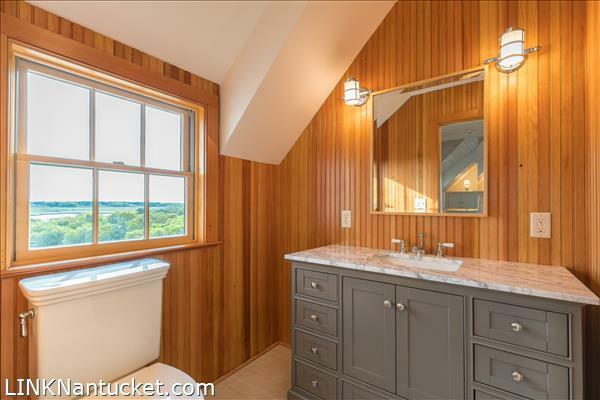 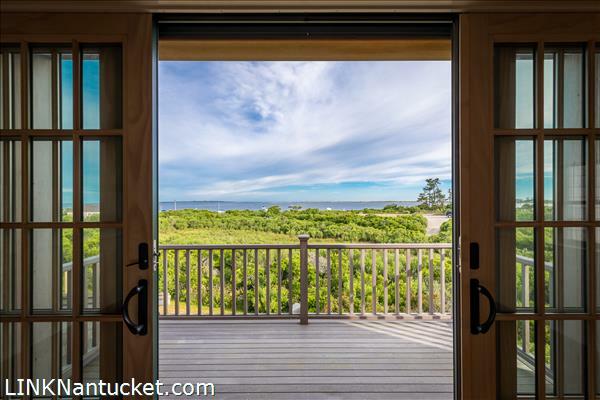 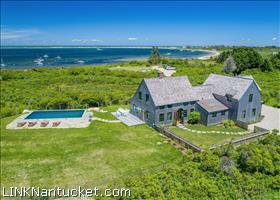 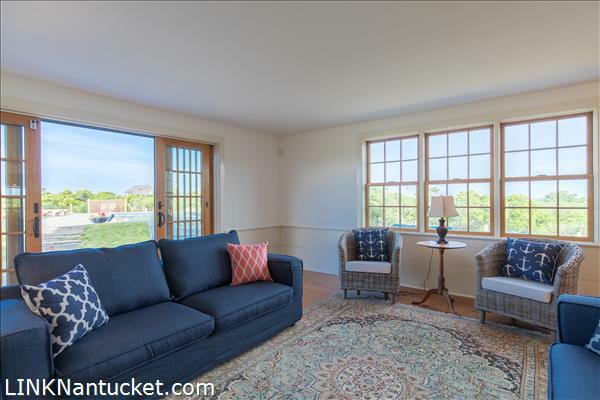 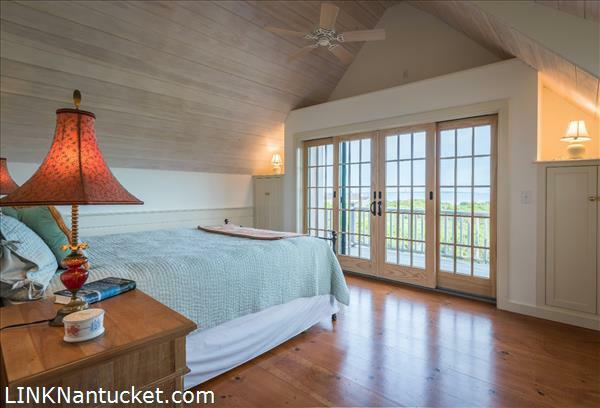 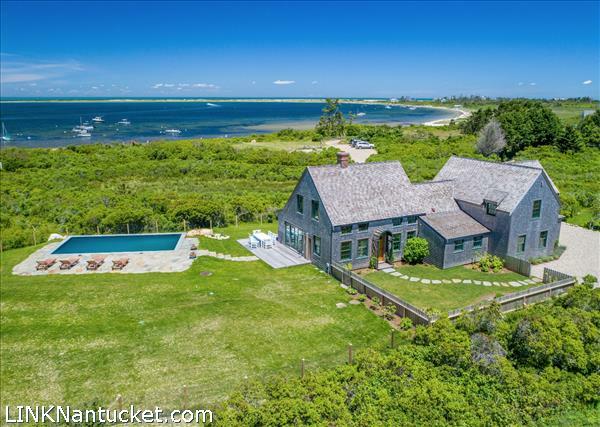 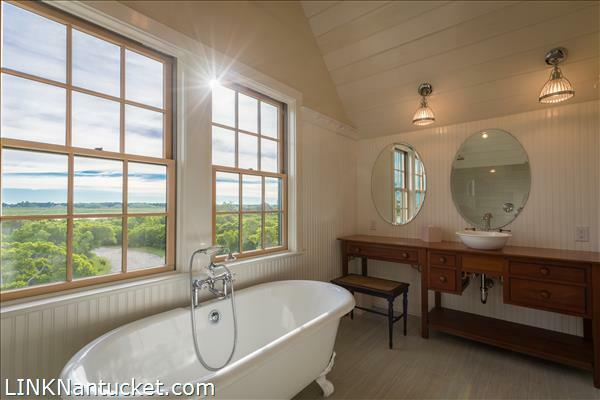 Designed and built by Norton Preservation Trust, this 4 bedroom home offers a pool, deeded beach access for two moorings and room for expansion. 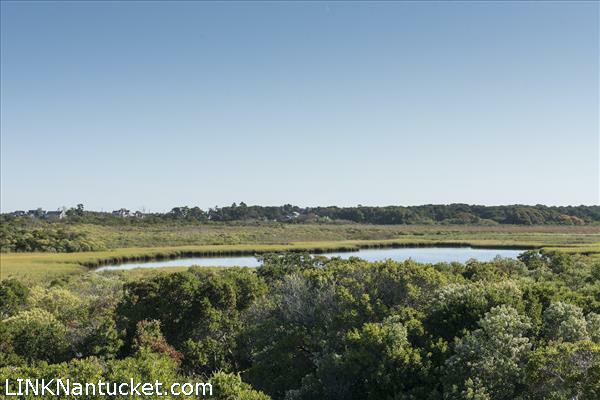 Harbor, pond and creek views in all directions. 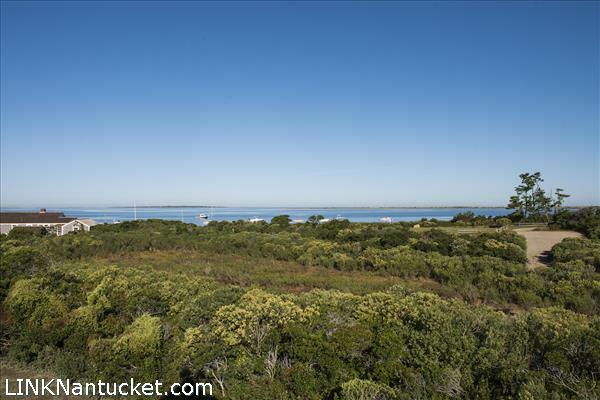 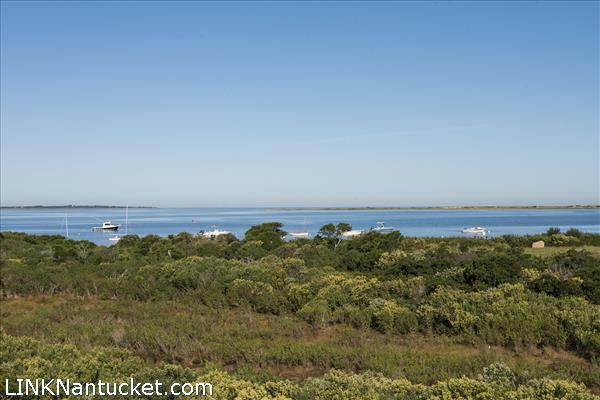 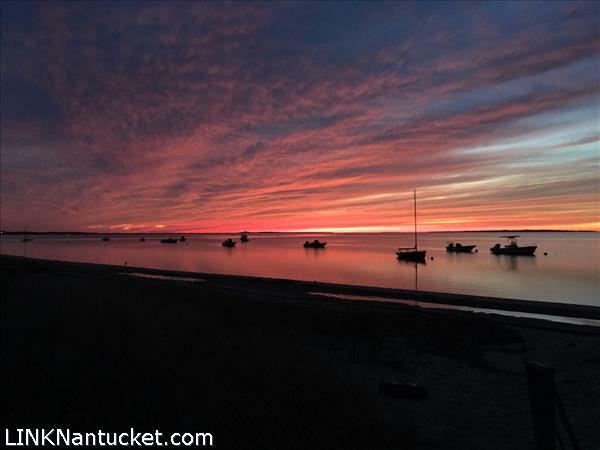 Waterfront living at its best with fishing, sailing, swimming and sunsets….a must see. 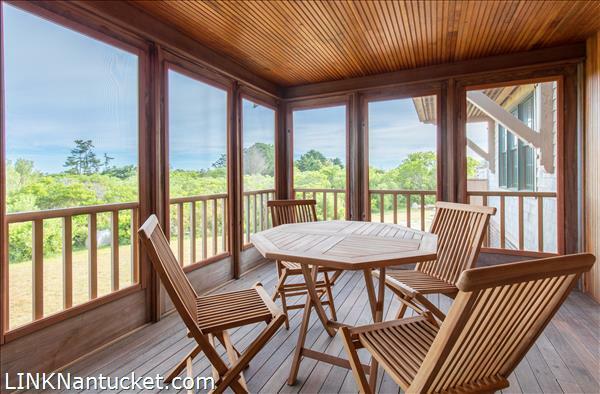 1st Floor: Foyer leads to large kitchen with screened in porch for outdoor dining/living. 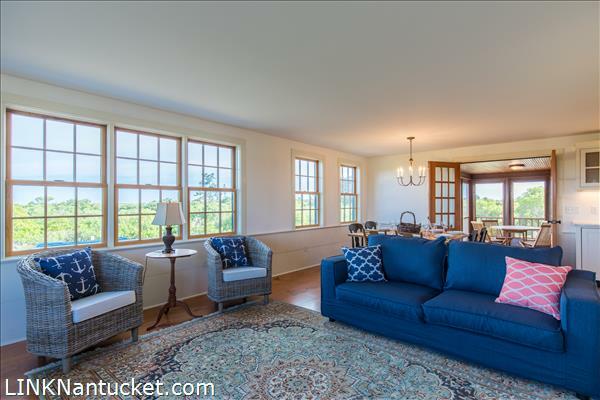 Large open living room and dining room with fireplace, first floor views from numerous water-facing windows and french doors to outdoor deck, shower and pool access. 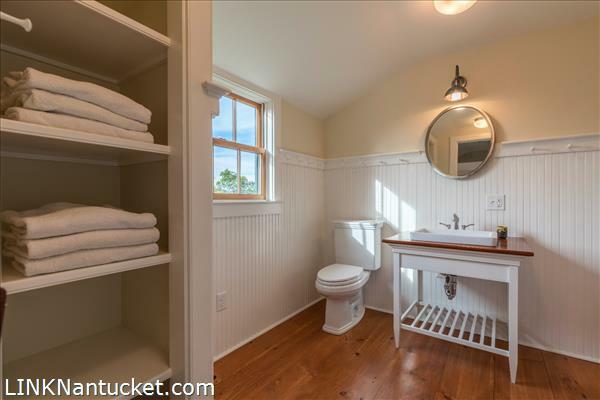 Two first floor ensuite bedrooms, 2 powder rooms, laundry. 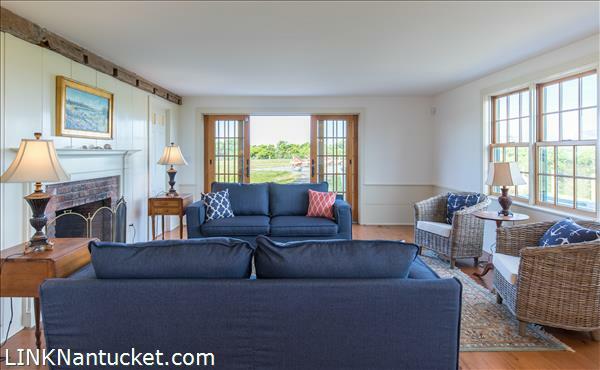 Den/office. 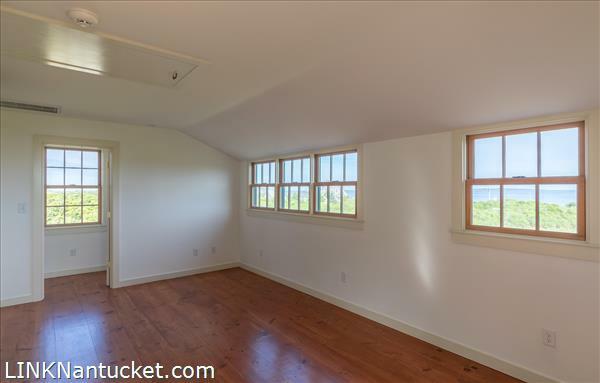 2nd Floor: Staircase to Large Master suite wing with walk-in closet, full bathroom shower/clawfoot tub. 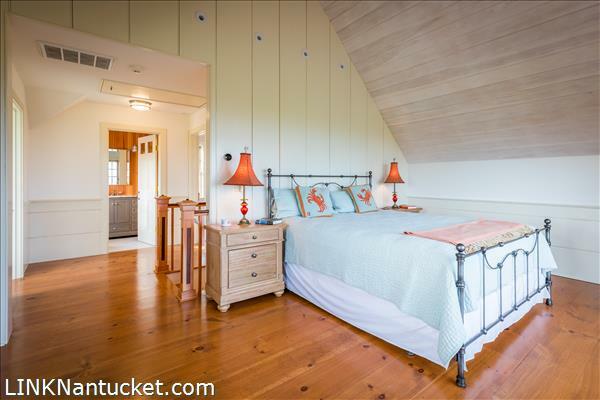 Second staircase to living area, full bathroom and bedroom. 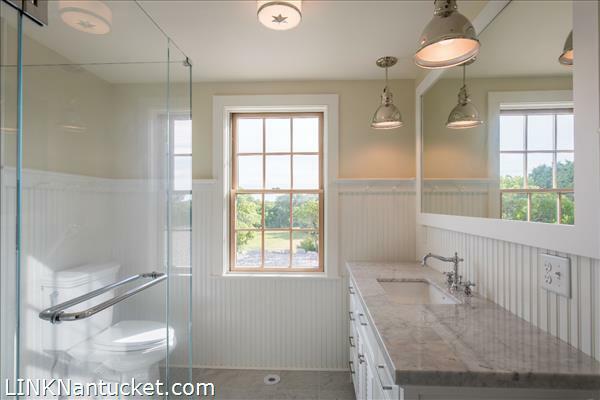 Listing has been viewed 1544 times.